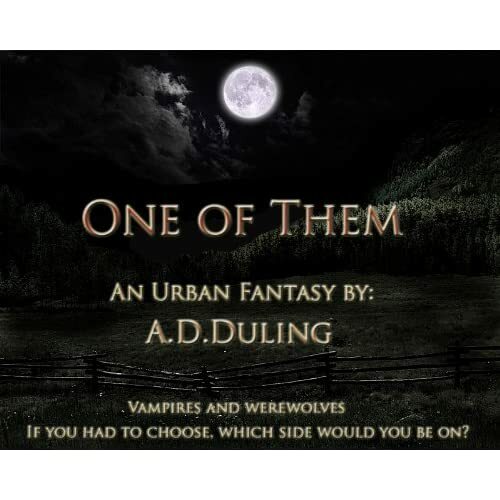 Synopsis: Vampires & Werewolves....we know about them, read about them....but do they really exist? Review: When I started reading this book and through most of the beginning half of it, it seemed like a Twilight knock off. I don't like Twilight, but I decided to stick with it and finish. I liked this book but it wasn't the best book I've read lately. I really liked the twist in the middle, with the transformation. There isn't much that I want to right about this book, it was great, but not one of my favorites so the recommendation isn't as enthusiastic. It is a good book, but it isn't a must read. It's more like "If the book is free, buy it to pass time for novels you are waiting for". I still can't wait for the sequel, The Other Vampire, though so you can tell that I liked it.